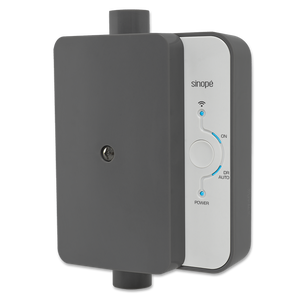 Sinopé thermostats, dimmers, switches and load controllers let you control remotely your electric heating system (baseboards, convectors, fan-forced convectors) as well as your heated floors, various lights and larger appliances/devices/motors. The Domosapiens driver integrates the Sinopé system to Control4, using the Sinopé GT125 Web Interface. For details on installing sinopé systems, please refer to the available documentation and to the Sinopé website (www.sinopetech.com). 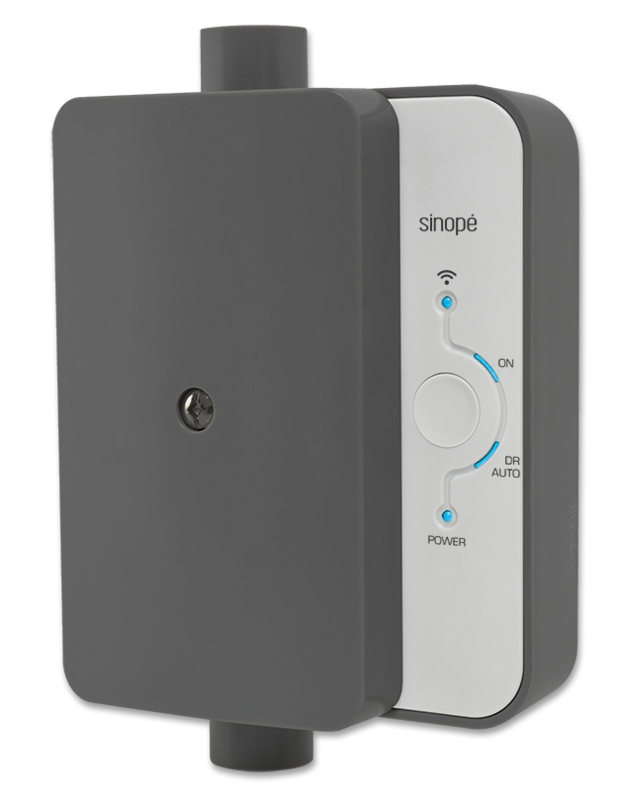 Supports up to 250 Sinopé thermostats, switches and load controllers wirelessly (mesh technology), all connected to one Sinopé GT125 Web Interface. Provides a direct, resilient IP connection (not via the cloud) to the GT125 Web Interface. Supports regular electric heating thermostats (TH1120RF), floor heating thermostats (TH1300RF) and Low Voltage thermostats (TH1400RF), providing the new thermostatV2 features available with OS 2.7 or later, including Presets and Schedule. 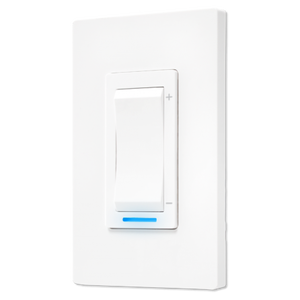 Supports the DM2500RF (dimmer) and the SW2500RF (switch) as a lightV2 devices. Advanced Lighting Scenes may be used and response to local switch activation is instantaneous. Supports the RM3200RF/RM3250RF Load Controllers as a motorization relay with full Navigator access. Regularly polls the thermostats, switches and load controllers to take into account any local changes (such as temperatures, setpoints and local activation). 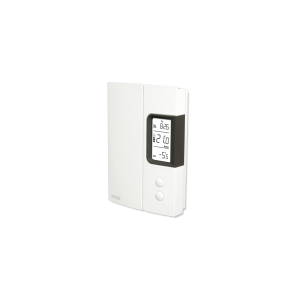 Can regularly broadcast time and date as well as sunrise and sunset to all thermostats, switches and load controllers, and with appropriate drivers installed, also broadcast Outdoor temperature to the Sinopé thermostats. 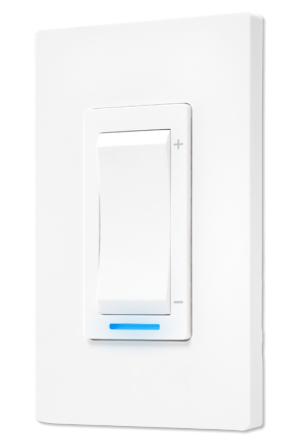 Provides a comprehensive set of thermostat, lighting and relay commands available in programming, including LED color and intensity for the DM2500RF and SW2500RF.